Digital printing uses computer files in print production. It differs from offset printing in that printing plates are not required, there is less wastage of ink and paper and the ink or toner does not permeate the paper (as does conventional ink) but forms a thin layer on the surface.  NEED IT TODAY – Digital Printing is fast and cost effective for smaller quantities, with quality comparable to Offset. HP INDIGO – Our flagship in the digital department is the HP Indigo digital press, recognised as the highest quality digital print available. VARIABLE DATA – Dedicated software gives digital technology the ability to easily personalise your print work and maximise the power of variable data in your marketing. So if you require 100 invitations, all with a different name and address, no problem. OPTIONS GALORE – Ask Emerald Press about the range of digital print options available, such as specialty papers and white ink. Our wide format digital equipment also enables us to offer items larger than standard size on a variety of materials, eg: window graphics, wall prints, pull up banners, A-frames, backlits, de-cals, stickers, signage, corflutes and poster printing services. DIGITAL FOIL – foil printing has traditionally been an expensive embellishment option, but not any more! Emerald Press now has new DIGITAL FOIL technology allowing cost-effective short-run foil printing in a variety of colours. It’s the perfect WOW factor for invitations, menus, business cards etc.